May 19 is Senior Sunday. This is a time to celebrate and honor graduating seniors. 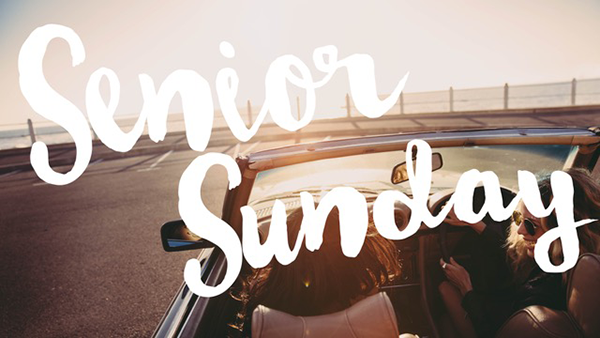 If you would like to donate money, gift cards or gifts to help our seniors prepare for this next step in their life, bring your gift Sunday, May 19 and place it under each senior’s presentation table located outside the church office.